Mirror Mirror On The Wall: Why Is It Important That I Feel Good About My Appearance? Looks aren’t everything, but the way you feel about your looks can dramatically affect your confidence. If you feel self-conscious, chances are you’ll withdraw and become a shrinking violet. If you feel great, it gives you the confidence you need to get out there and tackle the world head on. The way we present ourselves is the way other people perceive us, like it or not people form an opinion of you literally within a matter of seconds of meeting. So feeling comfortable in our appearance is more important than it seems. Here are a few of the ways you can make sure you look your best, which in turn can affect how you feel on the inside too. 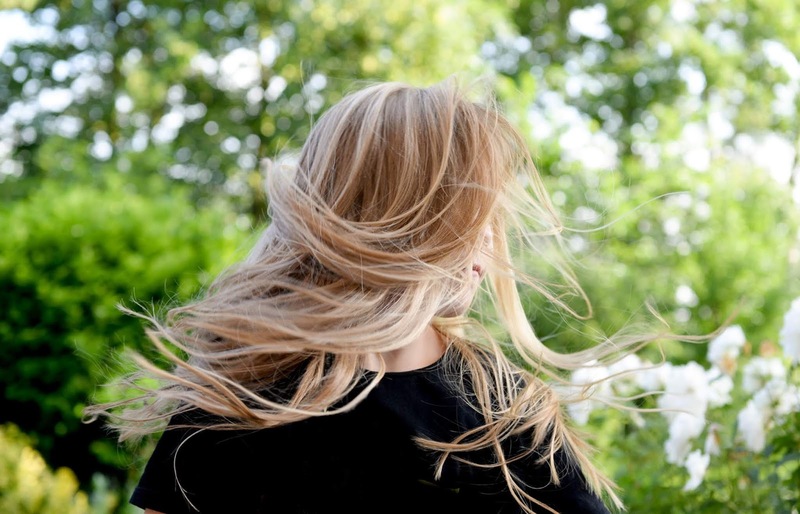 The way your hair looks can have a massive impact on the way you look. Something as simple as a change of colour can make some people look unrecognisable! It’s said that your most flattering hair colour will be within two shades of what naturally grows on your head, so if you’re going either lighter or darker, it’s something to bear in mind. If you want to be bolder, some people can gain a lot of confidence going for a statement colour. Whether it’s bright and vibrant or a cool pastel, it can make you stand out and certainly turn heads if that’s what you’re going for. Regardless of how long or short, your hair is, keeping it in the best condition possible will ensure it looks its best. Regular trims, oils, and deep conditioning treatments will keep it looking shiny and healthy. If you suffer from a skin issue, it can cause no end of stress and knock your self-confidence. While conditions like acne, rosacea, and eczema are common, it doesn’t mean they’re any easier to deal with. Getting the right treatment and using the correct products call all help, speaking to a dermatologist is advisable if you’re dealing with ongoing problems. Another skin issue that we will all face eventually is wrinkles and aging. Lines can appear around the eyes, on the forehead, and as smile lines. Skin can sag making cheeks develop jowls and eyes look dark and hollow. Thankfully there’s plenty you can do to keep skin at its best for longer. Skin treatments such as microdermabrasion and chemical peels can help to smooth and resurface the skin. Botox and dermal fillers can be use to smooth lines. You could look at a company like Courthouse Clinics to see what other types of procedures that are available. Teeth are reportedly one of the top things people look at when they’re looking for a partner. They can give an indication of a person’s health and are thought to even be a subconscious way to see how fertile a mate is (aged teeth show that a woman is closer to the menopause and therefore is less fertile). 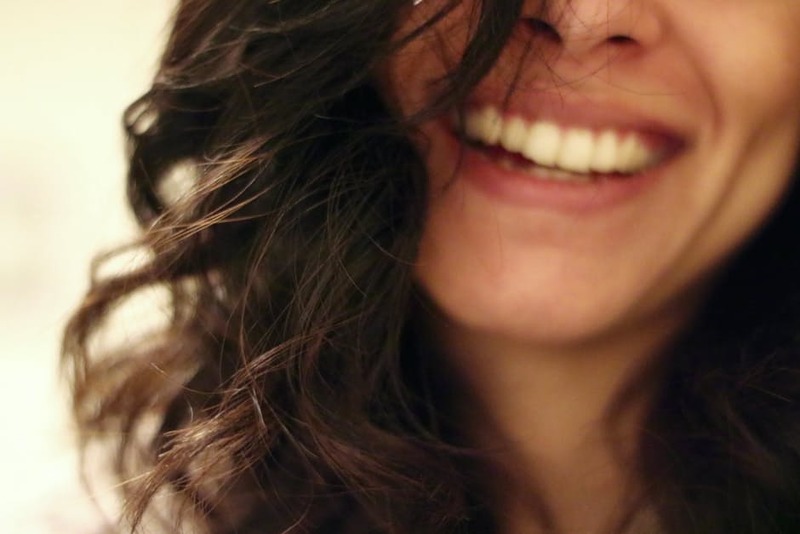 So it’s no wonder that good teeth so important when it comes to our confidence levels. Dentists can correct just about anything these days, so if you’re insecure don’t put it off. Whether it’s veneers, braces, whitening or something else- once your treatment is over you’ll be so glad you had it done!